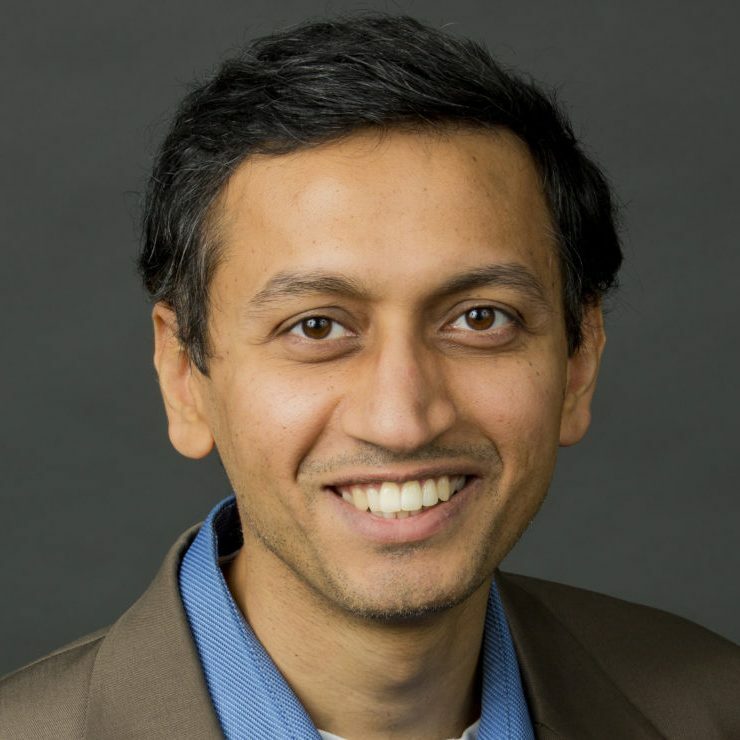 Kartik is the John C. Hower Professor of Technology and Digital Business and a Professor of Marketing at The Wharton School of the University of Pennsylvania. His research work focuses on the digital economy, in particular the impact of analytics and algorithms on consumers and society, Internet media, Internet marketing and e-commerce. Kartik cofounded and developed the core IP for Yodle Inc, a venture-backed firm that was acquired by Web.com for $342M. He is a cofounder of SmartyPal Inc. He has served on the advisory boards of Milo (acq. by eBay) and Monetate and is involved with other startups as either an investor or board member. His past consulting and executive education clients include Google, American Express, Citi and others. Kartik is a co-host of the SiriusXM show The Digital Hour which airs on Mondays at 5 pm ET on SiriusXM Channel 111.